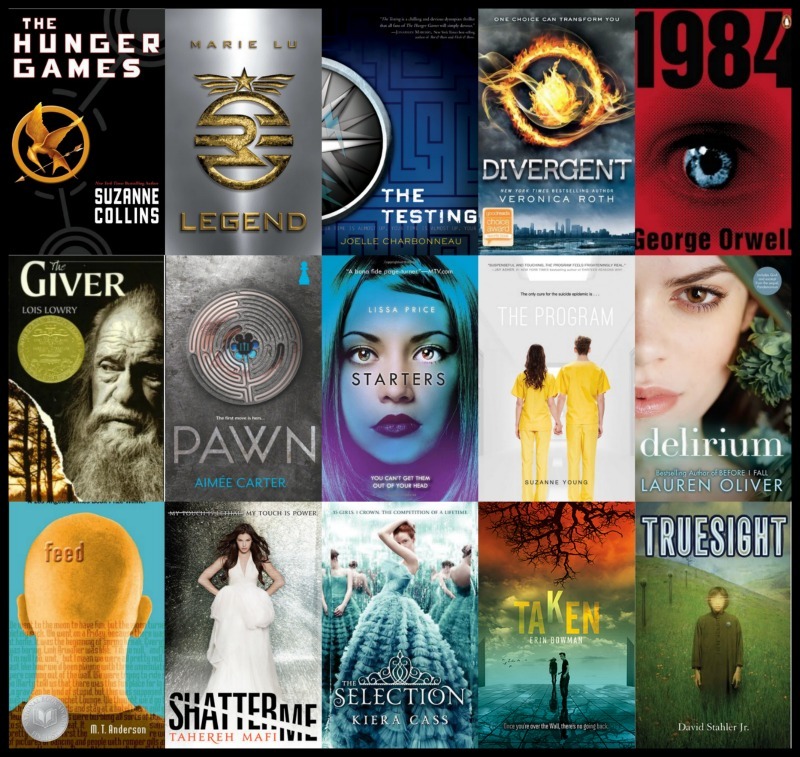 Dystopia has come to dominate Young Adult novels – because they are awesome – but the genre has scooped up everything and labeled it Dystopian. Some I’d label standard sci-fi. If you’re writing the about the next destruction of society, you’re in good company, but here are some of my thoughts, three to be exact, about Dystopia for the next time you sit down to write. The dystopian market has been saturated with post-apocalyptic literature. Post-Apocalyptic is a breakdown of society and civilization. Dystopia is the breakdown of the idealized, or utopian, society. As an example, 1984 by George Orwell is a dystopian novel but I wouldn’t classify it as post-apocalyptic. Yes, most Post-apocalyptic literature is dystopia, but that doesn’t mean all dystopia is post-apocalyptic. The classic dystopian novels like 1984, or The Handmaid's Tale are warnings to society – stay on course or this horror might happen. The last thing they offer is hope, but the modern dystopia novels like Hunger Games, or Divergent have a central character that embodies hope. These characters carry the promise that the dystopia will end and a utopia will follow. For those who might think the modern dystopia movement is a rebellion against modern society, fear not, these are really stories of hope. The real genius of the modern dystopia is the shattering of ingrained conventions held within our own civilization. In our society a young woman is not encouraged to become a warrior. In fact, the youth of today are taught to ignore the warrior way, but dystopia rips those conventions away and levels the playing field between boys and girls, the young and old. With convention ripped away, a young girl can fight, rise up against society, and lead the world to utopia. Dystopia will never go away, literature might swing back to utopia stories for awhile, but the idea of the breakdown of society, and shattering of the world around us, will remain a part of literature until it actually happens. Then we’ll all tell utopia stories about Camelot or Star Trek. 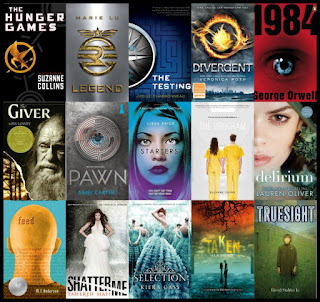 Add your thoughts on Dystopia Novels in the comment section. Want to hear more? Write Pack Radio has an episode about dystopia novels.